All our donors are family to us. And when a donor visits, it is like someone was with us for a homecoming. Last month, Elizabeth "Betchai" Tamayo-Luc did just that. Betchai used to teach at the University of St. La Salle’s Engineering Dept, but being now resident of San Diego, California, she teaches in a high school in her new home city. Several years ago, she sponsored Ken Rey Pabale, then a 1st Grade student. Time has fast forwarded indeed, because Ken Rey will even soon leave St. Francis of Assissi School as he is now a graduating student in SFAS. Betchai also added another scholar just this year, Cris John Baja, in Pre-Kindergarten. Betchai, who is a member of a bloggers group called The Salitype Society, has also inspired the other bloggers to sponsor two kids from what they earn from blog writing. They responded by sponsoring two more scholars, Micah Ramirez and Angelico Abo who are both in Grade 7 now. Betchai’s homecoming was exciting for the four scholars, as she brought chocolates as "pasalubongs." She even spared some bonding time with the scholars, which included a lunch treat at SIR Restaurant in Silay. And even the school was blessed by her homecoming, as she left a laptop for the school as well. Eighteen SFAS teachers and staff members and twelve Grade 8 scholars got the chance to watch the phenominal movie of the year "Les Miserable" at Cinema 3, Robinson's Place, Bacolod City last January 28, 2013. This was made possible thru the generosity of Tapulanga Foundation donor, JP Sy, a good friend of JR Abello in college at the Ateneo de Manila University. Based on Victor Hugo’s epic tale of romance and revolution in 19th Century France, this adaptation of the long – running stage musical was put into screen by Tom Hoopers (an Award Winning Director of The King’s Speech). The film had such heart–soaring and breath–catching dialogues which were being sung not spoken. One would really feel how each of the characters fought, dreamed, hoped and loved. 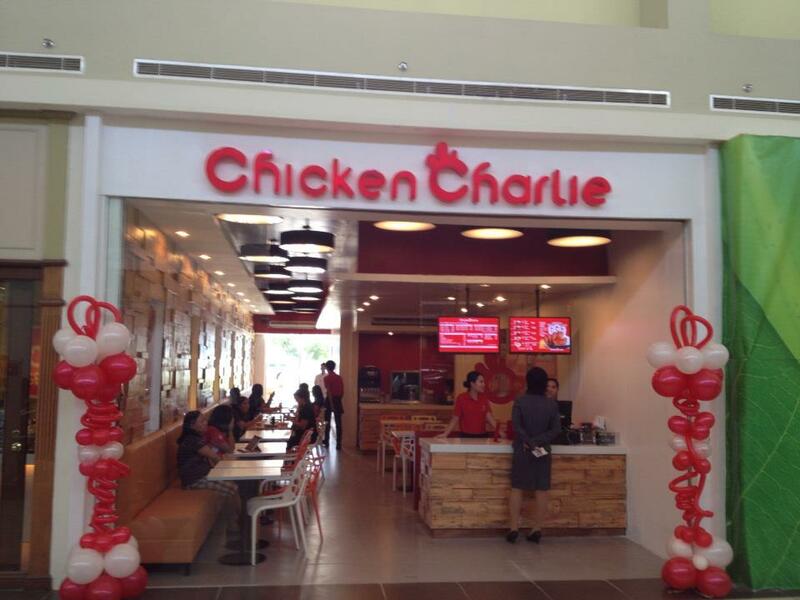 The school is very grateful to Mr. Sy, owner of the newly opened restaurant in SM, Chicken Charlie. 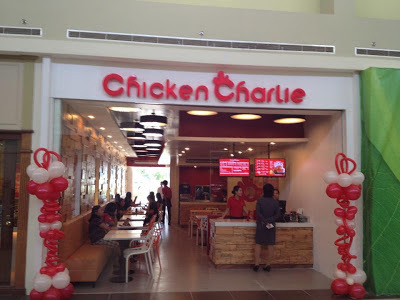 A portion of their sales during their opening day last October 2012 was donated to Tapulanga Foundation, which in turn sponsored the students, teachers and staff to watch Les Miserables.